First edition, first printing. Limited edition of 100 numbered copies (10 of which were signed). Hardcover. Black cloth-covered boards, with photographically illustrated dust jacket. 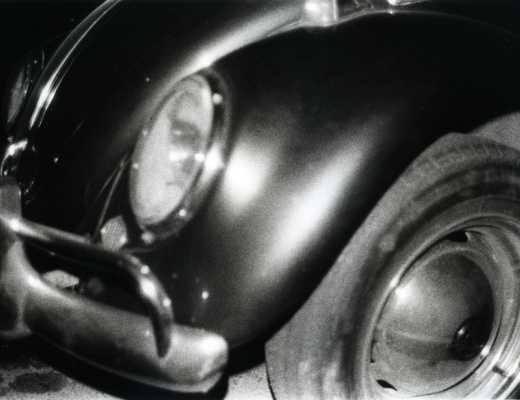 Photographs by Daido Moriyama. Text by Johan Kugelberg. Unpaginated (80 pp. ), with 73 four-color plates. 8-1/4 x 10 inches. Published on the occasion of an exhibition at Steven Kasher Gallery, New York.